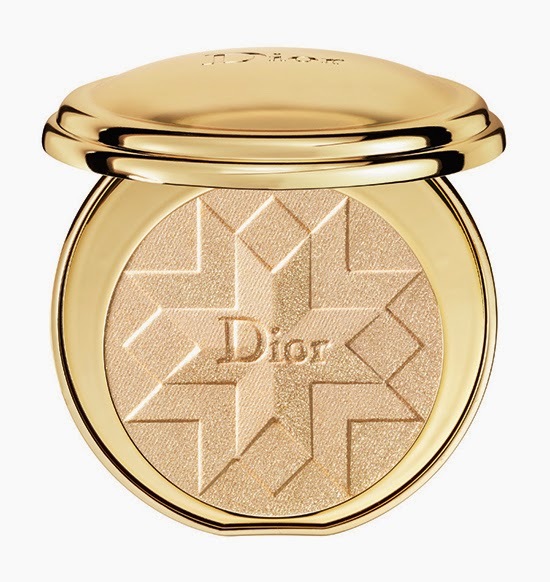 From the inception of the House of Dior, gold has been a signature color of the brand. 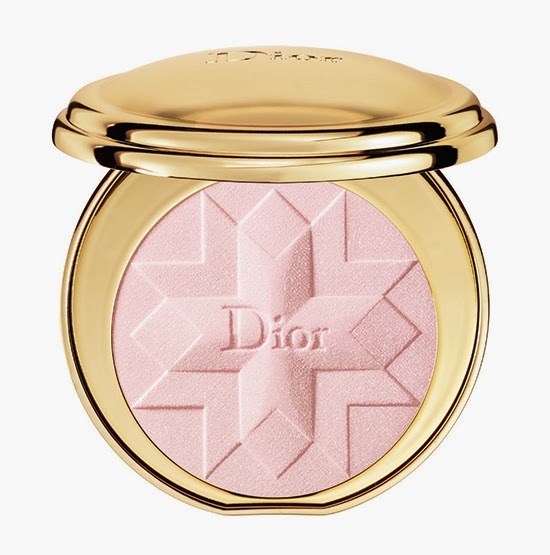 From Mr. Dior’s first creations, which incorporated highlights of rich gold as luxurious accents, to the modern-yet-timeless looks of Raf Simons, which feature metallic gold elements to balance audacious shades of red, pink, blue and yellow, gold remains a constant theme. 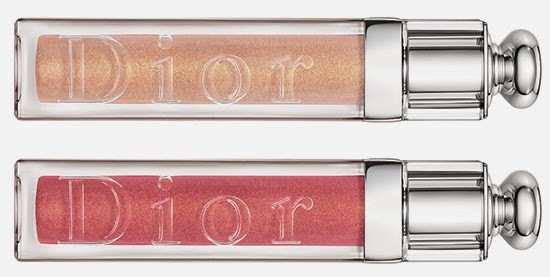 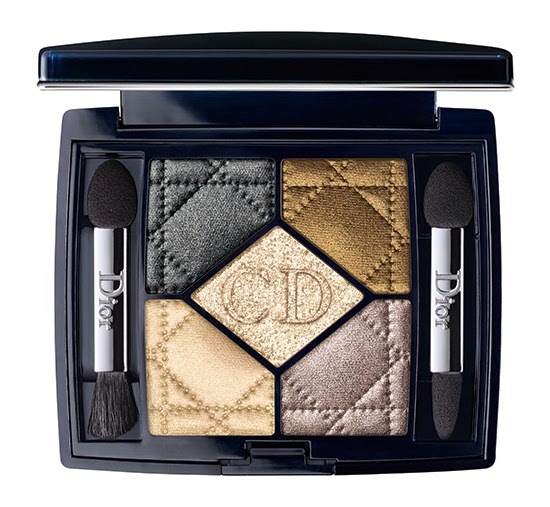 Now, the Dior Golden Shock Holiday Color Collection draws inspiration from Dior’s past and present by incorporating pops of color with dazzling gold accents. 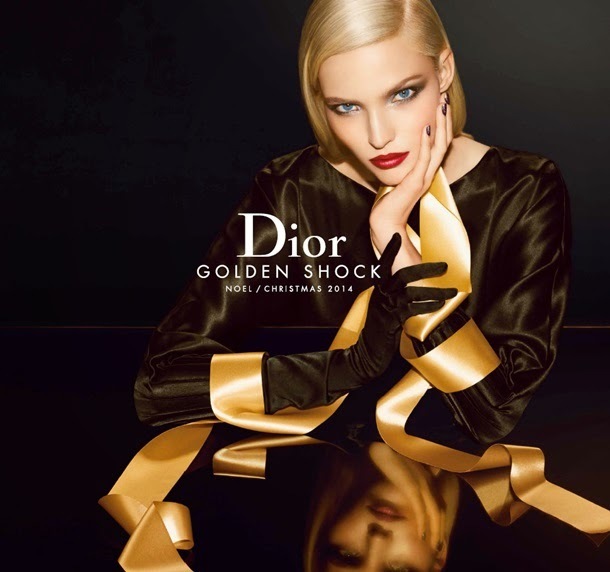 The face of the collection is model Sasha Luss. 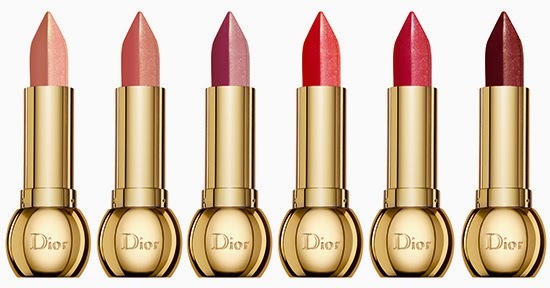 Availability: mid-October 2014.